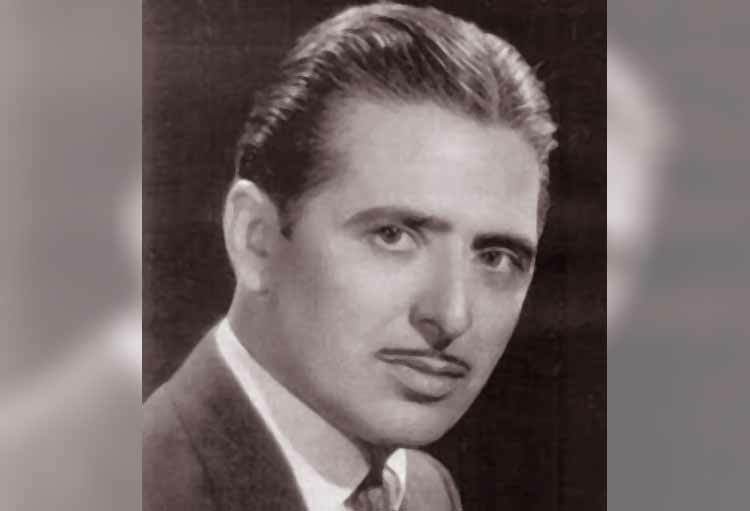 Hristos Kolokotronis (25 December 1922 - 13 November 1999) was a Greek songwriter and traditional folk songs performer. He is considered to be one of the most significant lyricist of the golden 20 years of traditional folk songs (1955 - 1975), but has also a very important work in total as a composer. His first song ever recorded was "Ego to plousiopaido" in the early 1950s. Since then he wrote a lot of other songs, many of them sung by huge vocalist of the traditional folk singing such as Stelios Kazantzidis, Manolis Chiotis, Panos Gavalas, Kaiti Grey, Stratos Dionisiou, Mary Linda, Poli Panou etc.